Your front yard doesn’t have to be the fanciest one on the block to be recognized by Buffalo in Bloom. “If it’s weeded and tended and makes the city look good” it can be recognized, said Linda Garwol, a volunteer with Buffalo in Bloom. Even front porches with potted plants can be recognized. If you are recognized, you’ll receive a discount card to many of the area’s best nurseries as well as a certificate of appreciation from Mayor Byron Brown. 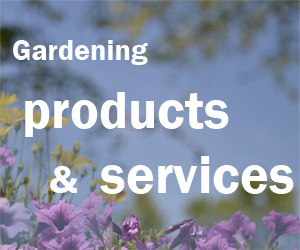 Gardeners now nominate their own garden by using the online form here. You submit a photo of your garden there as well. The aim of Buffalo in Bloom is to recognize gardeners who are making their neighborhood within the City of Buffalo better. 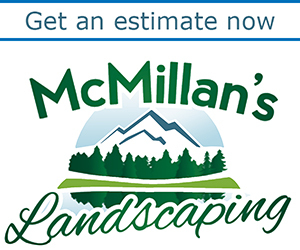 They are looking for well maintained gardens that you can see from the street. There is research that suggests when people garden, it brings up property values, Garwol said. “It makes a difference when people care,” she said. Before 2016, volunteers used to try to canvass the entire city to recognize gardens, but there were never enough volunteers, Garwol said. Having gardeners submit their own photos streamlines the process. Buffalo in Bloom has been run by volunteers since 1995. Buffalo in Bloom volunteers also plant and maintain the gardens in City Hall’s front yard in Niagara Square. Those volunteers meet at 5 p.m. Mondays during the gardening season (May – September, weather permitting) and are always looking for extra help. For more information, email Volunteer@buffaloinbloom.com. Ed, the volunteers don’t go out to canvass the neighborhoods anymore. 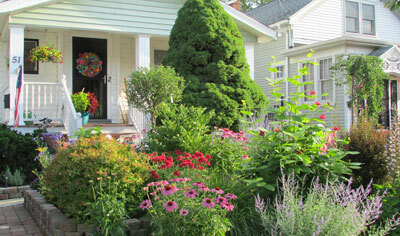 You have to submit your garden by using the form on the Buffalo in Bloom site. See the form here. I tried several times to upload my picture this afternoon. I love being bloomed but can’t seem to figure out how to get my photo loaded this year. Very disappointed! Laurie and Ed, I’m sorry you’re having trouble uploading photos. You have left your comments on the site of Buffalo-NiagaraGardening.com, the online gardening magazine for Western New York. You need to contact Buffalo in Bloom. You could leave a message on the Buffalo in Bloom Contact Us page. Or contact their web person, Scott Anderson, at webmaster@buffaloinbloom.com. Or contact Feedback@buffaloinbloom.com. I hope that helps. We would love to have our front gardens considered. If you want to take part, you have to submit a photo of your front garden. See the article for details.